Companies worldwide spent a whopping $1.3 trillion on business travel last year, according to the Global Business Travel Association (GBTA), and the organization predicts travel spent on flights, hotels, car rentals, meals and other business-related travel essentials will only continue to increase—reaching $1.6 trillion by 2020. TravelBank, a budgeting, expense and booking app for business travel, aims to change that. Designed with small- and mid-sized companies in mind, the app encourages employees to travel frugally—while earning rewards for their efforts—and enables employers to tap into cashback rebates on total spend. “It’s a win-win across the board,” said Duke Chung, TravelBank’s co-founder and CEO, who was inspired to create the app after Microsoft acquired his last company, Parature, in 2014. Along with co-founders Reid Williams and Ching-Ho Fung, Chung learned first-hand that the business expense and booking platforms available on the market at the time were cumbersome, old-fashioned, and carried a price-point most small- and mid-sized companies could not afford. They also discovered that large companies—like Microsoft—were at a significant advantage when booking business travel because of their size and the traffic they could generate. Smaller companies couldn’t access the discounted rates the larger ones could. And because they were relying on employees to book their own business travel, these smaller organizations had no choice but to pay retail rates. The small- and mid-sized business community has responded enthusiastically. 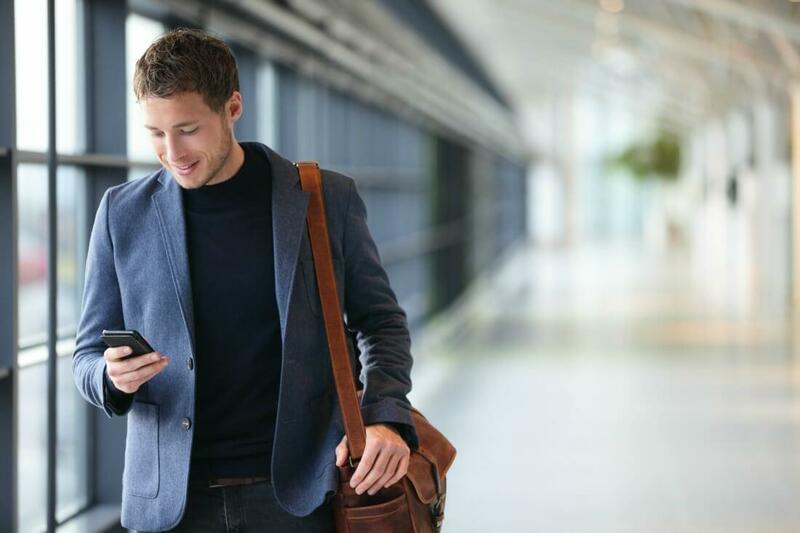 Since its launch in late 2016, more than 700 companies in more than a dozen industries have downloaded the free app and processed more than $2 million in business-travel expenses. Getting started with TravelBank is as simple as downloading the free app (available from the AppStore or Google Play). While anyone can use the software to predict travel costs, create expense reports and book airline tickets, you’ll only receive rewards for coming in under budget if your employer chooses to use TravelBank as its company-wide travel and expense solution. The app couples this flexibility with an incentive for employees to actually spend less than their trip budget: TravelBank points. Employees can spend TravelBank points on anything in the app’s rewards store including Uber, Lyft and Airbnb. In addition to employees who spend company money as responsibly as they do their own—reducing travel costs by 30 percent or more—employers can earn cashback rebates when they book all of their business travel through TravelBank. “We’re the first platform that’s not only free to use for as many employees as you want, but gives you up to 1 percent back just for booking through us,” Chung concluded. To learn more about TravelBank’s many features and benefits—including real-time expense report creation, social seating, concierge tagging and 24/7 support—visit the website at travelbank.com.